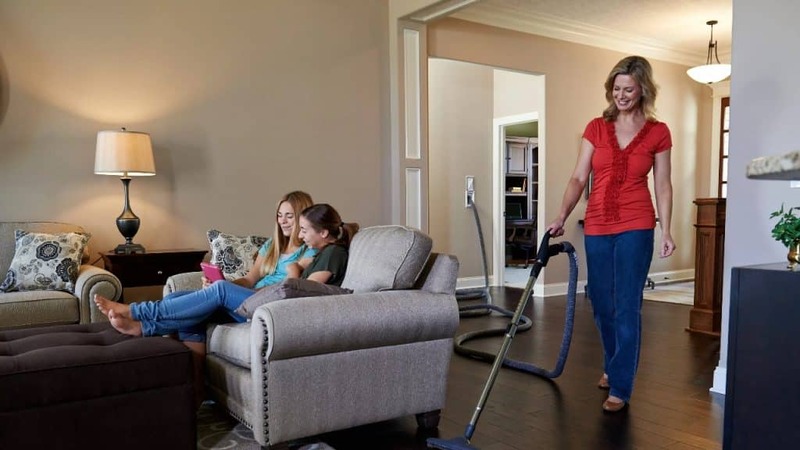 Clean faster & easier with a ducted vacuum system. Crown Security are at the forefront when it comes to ducted vacuums in Perth. We carry a range of motor units to suit your project and budget. These motors include Electrolux, Hills and AussieVac. A ducted vacuum system can easily be installed into any home under construction. Piping is installed during the build and connects back to a vacuum motor unit installed in the garage or another non-habitable space. Ducted Vacuums can be also retro fitted to any existing home, or do it yourself with one of our available DIY Kits. Ducted or central vacuum systems successfully remove harmful pollutants and dust without venting back into your rooms – Asthma and hay fever sufferers will no longer have to leave while you vacuum. No bags to empty, no electrical cords to drag around or trip over- just a vacuum head and hose that make cleaning faster, easier and most of all, cleaner. Contact us, the specialists in ducted vacuums in Perth for a free quote. Take a look at Crown Security’s other home solutions including home security cameras, home alarm systems, home access control in Perth, intercom systems.